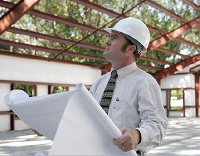 Alpine Steel Buildings is here to help you throughout your steel building project. We can be involved as much, or as little as you require. We will work with you, while keeping costs in mind, to offer a package that best suits your needs.